Though it is true that the real information about the quality of text can be collected by reading it, there exist better empirical ways to do that for you. To judge the text in accordance with such empirical methods require some raw data. For instance, the average number of words per unit sentence, the percentage of complex words in the text, and the average number of syllables per word. To understand this even further, you would need to know what a syllable is. A syllable is basically a unit of sound in a word. Let us take an example; If you say the word 'maker', you are combining two syllables, 'ma' and 'ker'. 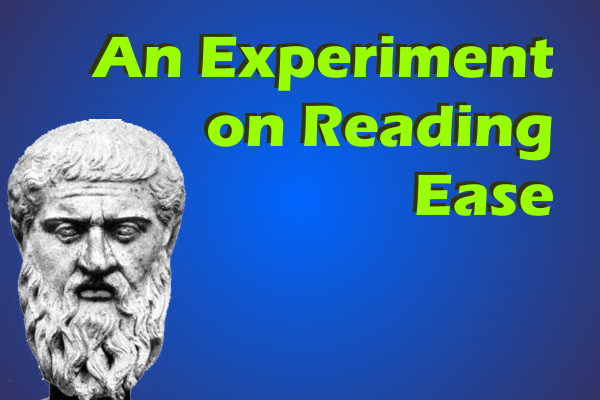 Now, the texts for this experiment were taken from various sources in different period of times. First we have Harold Pinter, Nobel Prize in Literature in 2005. The text was taken from his Noble Prize acceptance speech. Second we have, Alison Munro, another noble laureate in the field of literature, who received the prize in 2013. Her style of writing is short stories and the text was taken from 'Passion' one of her popular short stories. Third we have Amartya Sen, the Indian economist who received the Sveriges Riksbank Prize in Economic Sciences in 1998. The text was taken from his book, 'The Idea of Justice'. 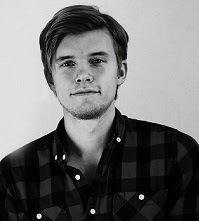 Lastly, we have Oliver E Williamson, who received the Sveriges Riksbank Prize In Economic Sciences in 2009. He wrote a book on Transaction-Cost Economics: The Governance of Contractual Relation, from which the text was taken. Now that we have introduced the participants of the study, we need to understand the reason for their selection. For both literature and economic laureates the idea was to include two types of passage with the amount of time varying as between 10 to 15 years. Also, the participants were to belong to different countries. This idea however proved inefficient as the noble laureates in Literature from different countries than US and England tend to write in languages different than English. Hence finding a laureate with major works in English was exceptionally difficult. It is true, not all text excerpts were of the same size, which is partly because of the difference in media and mode of text found. Speeches in particular need to be taken as a whole instead of small excerpts (Full chapter) from a book. Similarly, short stories should also be considered as a whole instead of a part. As is evident, the percentage of complex words (methodology of counting which is still unknown) is considerably higher in the case of economists in comparison to the literature laureates. Similarly the average number of words per sentence too is about 3 times the ones used by laureates in literature. Though the average syllables per word tends to increase as you use higher/ complex words, the average syllables per word for all four of our participants were comparable. Hence According to the tests through read-able.com, the minimum age of any reader trying to read one of their typical texts range from 11 to 14 years for literature laureates. Hmm, their writings do not seem so tough to understand now. Also, the writings of economics laureates tend to fall within the range of 21 to 23 years. Based on the raw data found in the previous table, one can determine these important indices to examine the text sample. As per the results of Flesch Kincaid Reading Ease test, where a higher score means that the text is easier to read, you can see that due to the number of complex words, the score for economics Nobel laureates are considerably lower than their literature counterparts. According to SMOG Index, Alison Munro's piece on passion depicted the use of simple words, thereby leading to better understanding of the text. The same can be correlated with the Coleman Liau Index with the highest for Oliver E. Williamson. 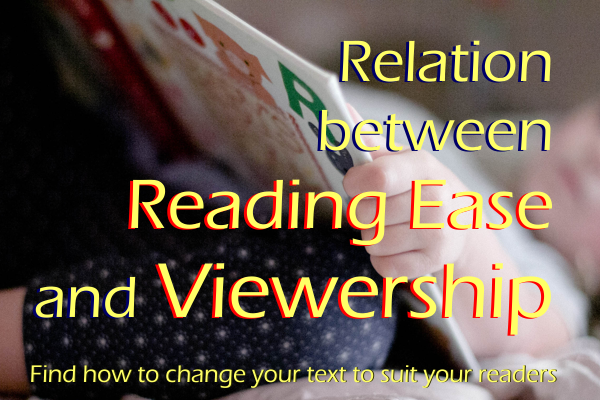 You can check out our article on the relationship between reading ease and viewership here. Ever wondered, how your writing style affects the number of visitors at your blog? We often wonder what do people mean when they say, quality trumps quantity. Or when people say, "You need to focus on your content to leverage your SEO practices". Who knows what type of content qualifies as quality content? So we at codemakit, performed an experiment to find out "How does page views relate to the readability of a text?". A complete set of all articles published at codemakit.com was collected for the year 2014. Every article written in 2014 was passed through a readability scanner and values for the above mentioned parameters were found. 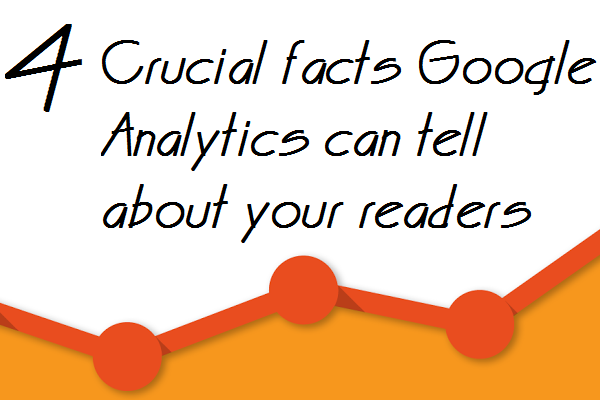 The page-view data for each article was obtained from blogger's stats page. 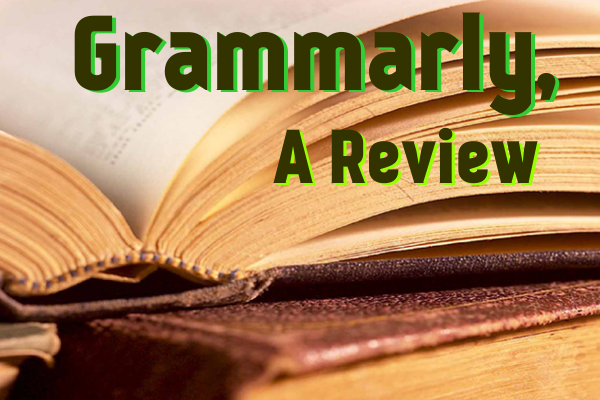 Finally each article was compared on the basis of the specific parameter and the number of page views garnered by the article during that period. It might be possible that some articles discussed in the experiment were too recent to be able to check for absolute page views i.e. the recent articles might have lesser page views and still be attracting visitors while the older articles might have a large number of page views and have stopped gather more due to lack of updation. However through subsequent tests, it was found that a normal article stops gathering substantial page views after a period of a month. Any page views after a month of publication is quite small and can be neglected in the study. The readability of any text can be determined very easily. You just need to consider some parameters and find the relation between them and the number of page views received by your blog. Such simple and elementary comparisons between the parameters will help us understand what type of writing does a normal user and a normal search engine like. Just like the articles above, we have an answer to another question, Do pages with questions as title receive more clicks? You can check out the simple version of article on titles as questions too. 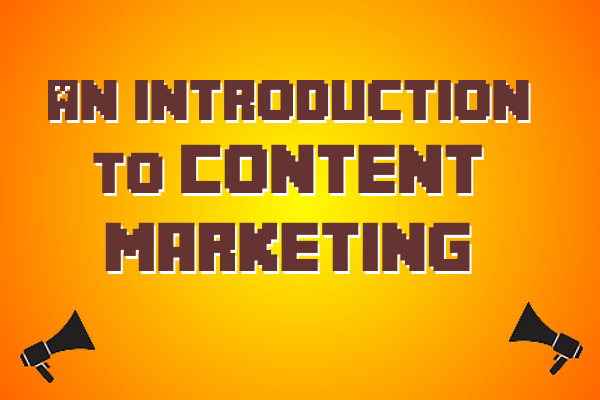 We also have similar article sets which talk about higher blog visitors with a focus on everything by content. If you're unsure about what content would suit your blog, you can check a dumbed-down version of everything that Google considers superior. Do you know you could increase your productivity up to 80% if you could assess and remove your most distracting activities from your work schedule? With an ever increasing dependence on computers and PDAs for fulfilling our work and entertainment requirements, it is hard to keep track of when you digress and spend your precious time on unproductive activities. RescueTime literally rescues your time from the clutches of monsters like non productivity and gently nudges you towards more productive and gratifying activities. 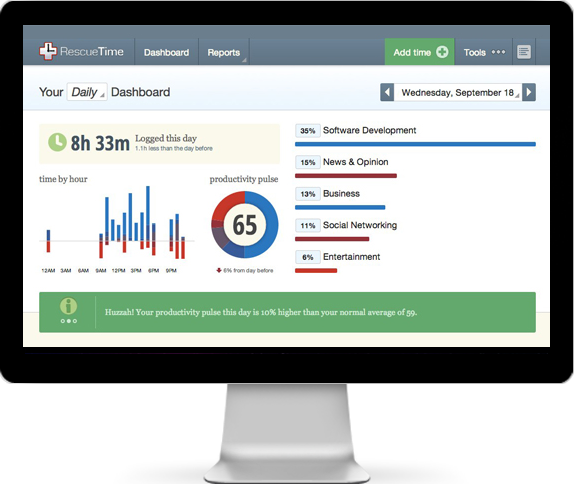 RescueTime tracks your digital activities and shows you through interactive graphs the amount of time spent on different types of activities. It helps you point out which activities are given larger share of your time and which of your daily activities need more time to help you stay productive. I've used rescue time and can boast that I've spent most of my time in productive activities (proof attached :-p), but enough of me, lets haggle Robby Macdonell, the Head of Product Development for RescueTime. Mohit: Okay Robby, our readers have a fair idea of RescueTime, but they'll be thrilled to hear it from you. How does it work? 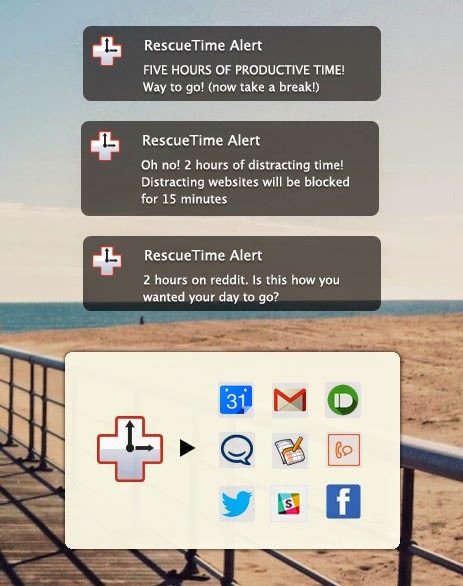 Robby: RescueTime helps people understand how they really spend their time when they are in front of a computer or mobile device. We do this by keeping an accurate log of the different applications that a person is engaged with, then categorizing and scoring that time to help people get a richer picture of where their time is actually going. Often, once someone understands where their time is going, they want to optimize it in some way. They may want be to be more productive, or simply more balanced. We have a bunch of tools to help people change their behaviors. There’s no one method that works for everyone, so we give people several options to choose from. Mohit: We've seen dozens of services created by startups which often delegate the responsibility of customer support to other firms. But you actually have yourself responding to queries and making help pages. How does that turn out? Robby: I can’t imagine ever outsourcing our support. We’re lucky to have a lot of people that use RescueTime, and they generate a fairly large volume of support and product discussion. It takes time to deal with, but if we didn’t do it, we wouldn’t really understand the problems that people were running into. I’m not just talking about problems with RescueTime. It’s important to fix bugs of course, but understanding what someone is personally trying to accomplish or overcome when choosing a tool like RescueTime is one of the most important things for us to hear about. Mohit: Sure Robby, in the beginning stage every firm must have a firm understanding of what people want from your product, which can very well be understood by answering questions through customer support. But what if, in the near future, you become something short of an internet giant. Would you still go forward with answering such plethora of questions with an ever increasing user base? Robby: Well, I've worked at some of those "internet giants" before. In the most successful one, the CEO made it a point to speak with at least one customer a day. Obviously you have to structure things differently when working at a larger scale like that, but like I said before, I can't imagine ANY scenario where we would choose to completely cut ourselves off from that feedback channel. It's just way too valuable. Mohit: First time users often take a shot in the dark when they use RescueTime. How do you encourage new users to try your service? Robby: We've been really fortunate to have had a lot of people say nice things about us, so that certainly helps. We work really hard to give people a good experience and actually solve problems, and if we’re doing that correctly then our users become the best amplifier of who we are and what we’re doing. If I’m having a one-on-one conversation with someone, I tell them to think about the last time a manager or colleague asked them what they've been working on lately. Was it a struggle to remember? Did it feel awkward? That feeling was the reason we built RescueTime in the first place. We were sick of tripping over our tongues looking for answers when people asked us things like that. Mohit: It is awfully difficult to integrate one service into so many environments like PC, Android, iOS etc. 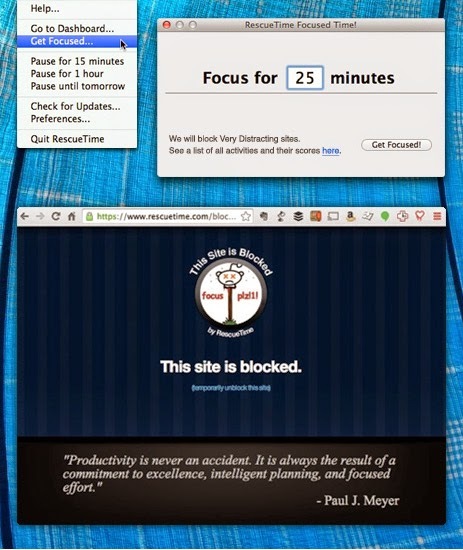 But for RescueTime you have to do it for efficiency's sake. What were the challenges you faced when you try to integrate a service in several environments? Robby: The big challenge is figuring out how to manage the data across different devices. We chose early on to go with a cloud-based approach, largely because we were all better at building web applications than we were at native apps. It turned out to be a really good decision, because it means that to support a new platform, all we have to do is write a relatively lightweight client that tracks data and sends it back to the server for further processing. It’s helped us stay focused on the overall experience. Mohit: Talking about receiving data, you must receive a huge amount of data from an equally large number of users. How do you ensure that the personal data you receive from the users are stored safely and cannot be hacked by or leaked to other parties? Robby: That's not really my area, so I'm light on the details, but we use industry-standard secure data practices to isolate the data in a private network, and control access to it through authenticated and encrypted trails with an audit path. Mohit: You also have a RescueTime Blog where you often discuss its applications. 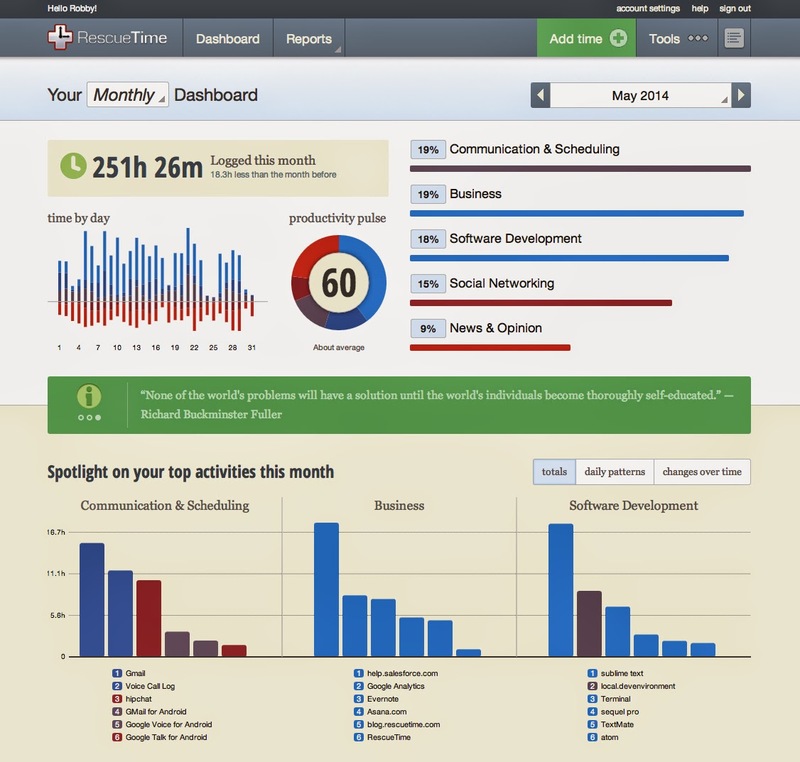 What role does a blog play in creating a positive image for RescueTime? 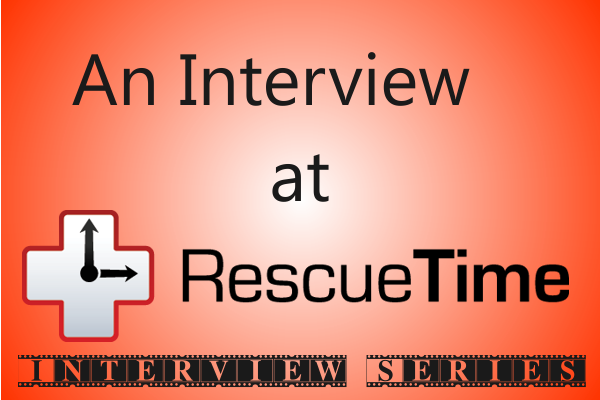 Robby: It gives us an outlet to tell the story of RescueTime from our perspective. Working with this type of application, we get to explore a lot of interesting things, and we love sharing what we find. Sometimes it’s a new way to use RescueTime. Other times it’s interesting things we’ve learned from researchers studying attention and productivity. We don’t have a structured content strategy. We just post the things that we feel like sharing with our users. Mohit: I have been using RescueTime for quite some time and let me tell you, it has shown me ways to shut non productive distractions and focus on the rewarding ones. Visiting your testimonials confirmed that this view was shared by many. Did you envisage your service to be so popular and utilitarian? Robby: When we started building RescueTime, we thought it would only appeal to complete nerds like us. But when we started telling people about it, we found that the problems we were working on are pretty universal. People spend a LOT of time in front of a computer (or some other digital device), and there are so many competing things going on, all vying for our time, that it’s REALLY easy for it to start to feel like a black hole. RescueTime gives people a way to feel more in control over their time, and that’s something that it turns out a lot of people can appreciate. That’s all for today, I on behalf of our readers would thank Robby for taking time out of his busy schedule and answering our questions. 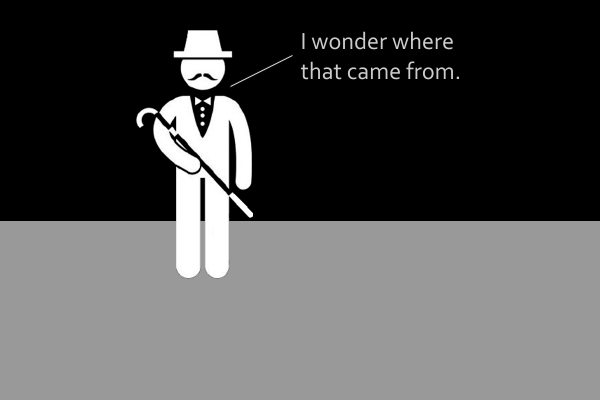 Do you know he battled blizzards (and emerged victorious) at his town to send us his answers? But that is for another time. If our readers have some questions that they would like answered; add it to the comments below and I’ll make sure it reaches Robby. The last interview was made interesting by one of our readers who added an insightful question, which was answered gracefully (have a look at the interview with the geniuses at Degoo.com). Also you can find them at their twitter handle or at their facebook page too. Website font sizes are an important factor in determining if a visitor leaves your website happy or sad. The current study will help you figure out what effect increasing your website's font size will have on the overall quality and quantity of visitors. One of the most popular articles on codemakit was based on a study which answered a simple question. 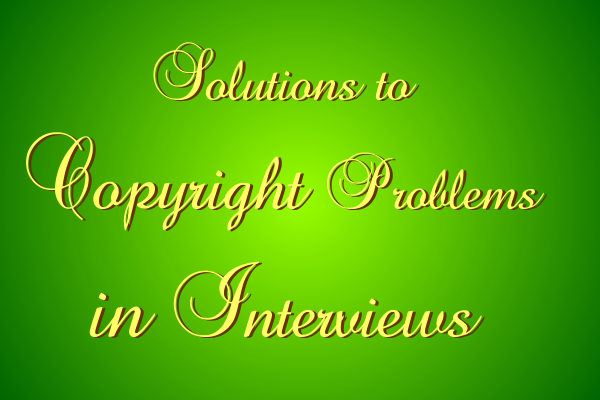 One which has been asked by numerous webmasters, designers and bloggers worldwide. The question was "What is the best font size?" it could be rephrased as "Which font size would lead to highest user interaction?" or "Which of these should I choose, 12px, 14px, or 16px?" During the research, I came across several opinions. Some wanted to "Follow your heart!" (I don't know how their websites are read), Some said "The size depends on the type of website" (Which is why I conducted the study). You can still check out the complete study on Type of Fonts, Size of Fonts and Color of Fonts. But, after the study, the result were condensed into simple 4 letters ; 14px. Based on the previous study, codemakit changed the default font size from its 12px to 14px. 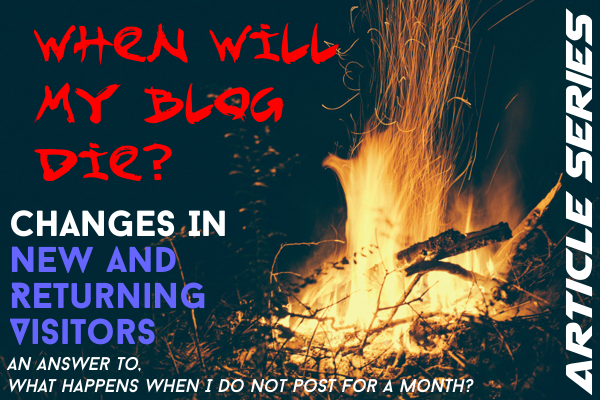 Then the blog was observed for 30 days during which several parameters were monitored closely. The following parameters were studied. The following data was observed from the blog after the change in text size was made. After the change in font size was made, Several parameters were observed for a period of 17 days. Regarding the changes in page views. 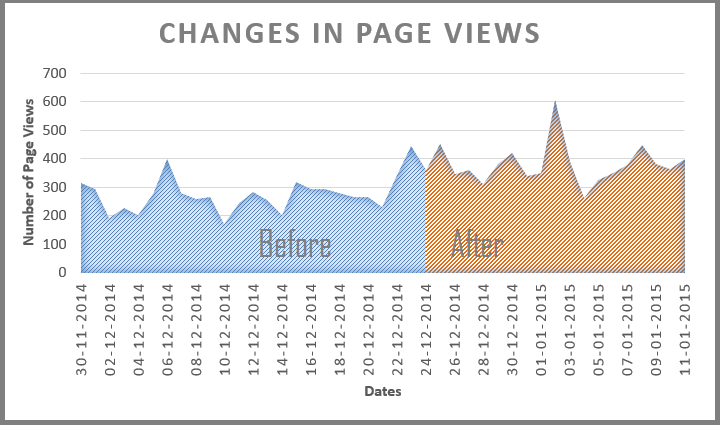 It is abundantly clear that the number of page views increased after the changes were made. A rough estimation points out that the increase in page views were upwards of 35 percentage. Though the direct increase in the number of page views is often attributed to marketing strategies and Search Engine Optimization, the sudden increase in the number of page views can be indirectly caused by an increase in returning visitors and the increase in the number of pages viewed in one session. Those parameter shall be discussed separately later. The following Graph depicts the changes in the number of page views in the 43 day period. Kindly keep in mind that the changes in the font size were completed on 25th December 2014. The repercussions from it are depicted in the later part of the graph. It was found that the overall bounce rate of the blog decreased. Though bounce rates are never a perfect indicator of a blog's health, they are still a good indicator of what your visitors do when they enter your website. A lower bounce rate would inevitably be better than a higher one. 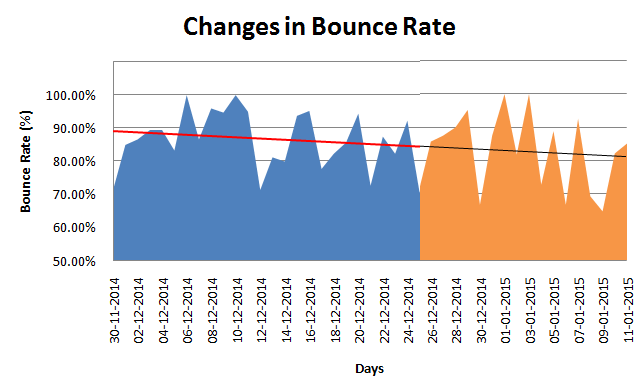 A question arises, Is it possible that the bounce rate was decreasing from before the time the changes were made? 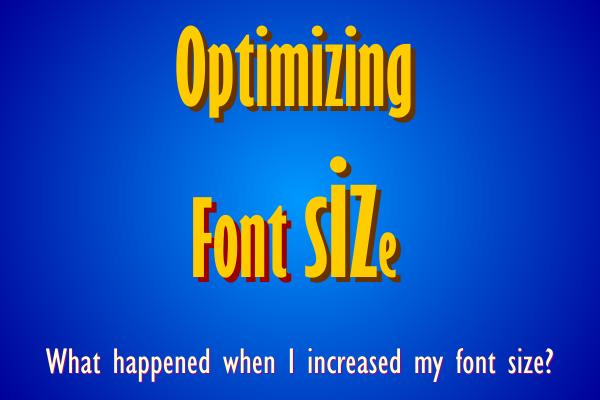 Though it is possible for a growing and improving blog, one can still find out if the change in the bounce rate was premeditated by the change in font size. Hence we take two different data sets, One from the bounce rates of the blog before changes were made and another, bounce rates at the blog after the changes were made. With the help of excel trend-line function, trend lines were created for both the data sets. It was found that the bounce rate decreased from 87.7% to 86.4%, i.e. a 1.5% decrease. However one look at the data after changes were made would show that the bounce rate decreased from 89.5% to 77.1% i.e. 14% decrease. This proves that increasing the font size decreases bounce rate at a much higher rate than better content quality management practices. Percentage New sessions are the total percentage of sessions opened with new users. decreasing this number from 100 would give you the percentage of users which came to the website for more than one time. A higher percentage new sessions might mean that most of your readers are first timers. A lower percentage new sessions would indicate the presence of loyal returning visitors who come back to the blog because of sheer content quality or better marketing practices. 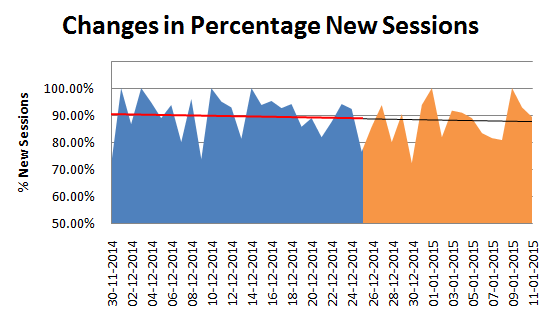 Percentage new Sessions in the experiment decreased from 90% to 88%. Though the decrease is a meager 2.2 percent, this might indicate an increase in returning visitors as a result of the changes made. Further analysis from data sets created before the experiment and after the experiment said that the % new sessions increased before and after the changes. But the changes led to an initial lowering of the values. In short, the effects of the changes made could not be analysed properly and can be termed inconclusive. The pages per session is the number of webpages opened by the user during his visit. 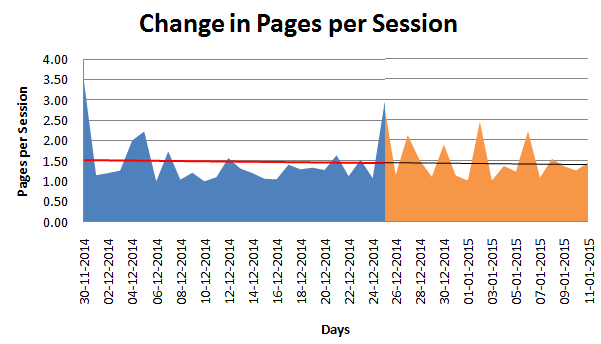 The only anomaly observed in the experiment was that the pages per session actually decreased during time. Though the decrease was a meager 0.1 which is a decrease of 6%, a value much higher to be discarded. No logical reason explains this phenomena. It is thought that more data for Percentage New Sessions and Pages per Session are required before venturing into an in-depth analysis of the reasoning of the phenomena. You might want to understand why we chose 14px from our quest to determine the best website Font Sizes. Are you aware of the best practices for Website Fonts, read this and you will be. If you have doubts about some of the terms used here, you can check out this bounce rate article on how bounce rates are calculated or this one on how a blog dies. We also did a similar article where a parameter in the blog was changed and its data was analysed. It actually doubled the number of page views. Today we have with us the founders of a really interesting cloud based service, degoo.com. Often users face problems when they try to back up their computers. Some suffer due to lack of processing power. But, our Dynamic duo Carl Hasselskog (CEO) and Mattias Nylitz (Co-Founder) worked upon their master's thesis and created degoo.com, a service that lets you automatically back your computer on the cloud by sharing your unused hard drive space. What’s more? You can get up to 100GBs of Back-Up space for the same! You just need to select the folders you want to back-up and whenever changes are made, they will be backed up. The space you designate will be used for storing the back up of other users. The files are compressed and stored with 128-bit AES encryption which reduces the safety concern substantially. Degoo is also currently working on another service which personally interests me more, i.e. Processor time sharing. A concept, which can very well be a stepping stone in the world of computing. 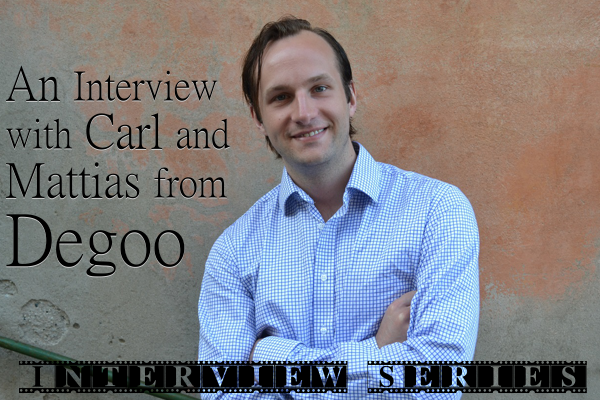 But enough of that let’s hear it from Carl and Mattias the founders of Degoo.com! Mohit: Alright Carl! Here’s the first question. How did you start degoo and what does the word 'degoo' signify? Carl: Hi! Degoo started off as my Master’s thesis at the Royal Institute of Technology in Stockholm. I felt that there was great demand for a backup but that the current solutions were too hard to use and expensive. Mohit: We'll be delighted to know about you and your team. What functions do you handle and how do you delegate responsibilities to the team? Carl: When working at a start-up you have to be prepared to do pretty much anything. One day I could be optimizing a compression algorithm, the next day I might be pitching to investors or answering support tickets. Lately we’ve been growing very rapidly and we’re therefore in the process of delegating some of the support work to an outside firm. However, we will never outsource all support. 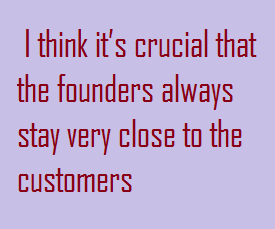 I think it’s crucial that the founders always stay very close to the customers to really understand their needs and struggles. Doing support is a crucial part of that. Mohit: Though I have mentioned the workings before, I'm sure the readers would be thrilled to understand degoo's workings in the words of its creator. Carl: There’s so much very highly technical stuff going on that it’s hard to describe everything in detail. My own Master’s thesis was written in Swedish but we have published some work in English. For instance this paper describes how we measure the online time of each computer. Mohit: If you store all data on the computers of your own users, none of the data is actually stored on any of your servers, is that true? Carl: Since we’re still in beta we actually store an extra copy on servers, in addition to the copies stored at users computers (just to be safe). Mohit: You call users providing storage space as 'subcontractors' and further add that the 'subcontractor' and not degoo is responsible to any damage to users' data stored on its computer. What if someone successfully hacks the user data stored on its PC and proceeds harm the owner of the data? Will degoo not be responsible? Carl: Before uploading any data the files are encrypted and then split into small fragments. You therefore only store a very small encrypted fragment of the file. 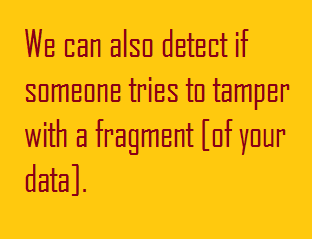 We can also detect if someone tries to tamper with a fragment and if that happens we will just ignore that fragment and just one of the fragments that we’ve replicated to other users (we have lots of redundancy in place here). Mohit: Tell us something about how degoo shares processor time among users. Carl: The idea is that you will get more storage in exchange for sharing some of your processor time. This is an optional feature that you can opt-out of at anytime you like. Our long term goal is that this processor capacity will be used to create a giant virtual super computer. Mohit: A virtual super computer sounds awfully futuristic! Do you envision your technology to be used for research and industrial applications in the future? Carl: Yes, our long term goal is to create a super computer that drastically reduces the cost of computing in the world. We’d love to give researchers, corporations and hobbyists access to the vast amounts of computing power this would provide. Mohit: Why do you choose desk.com to be your front end for customer support instead of using degoo itself? Carl: Desk.com is a great way for us to stay productive and keep track of all support tickets coming in. The support portal that we can create with Desk.com allows us to rapidly improve our support articles whenever we feel that they need to be made clearer. We give up some flexibility compared to doing it ourselves but we think the productivity gains outweigh that. Recently one of our readers asked a really insightful question. Something that can be viewed both as a technical and a moral one. So, Carl here's a question from Rachel. Rachel: Interesting concept. I hope my hard drive is not being used to store pirated or risque content of other users. How do you ensure that my hard drive is being used for legitimate purpose? Carl: Before the upload all files encrypted and split up into tiny fragments. The data stored at each hard drive is therefore just a tiny encrypted fragment of a file. You therefore never run into the risk of storing some illegitimate content on your hard drive. Mohit: A large project entails gigantic problems. What was the biggest difficulty or setback that you encountered in the project? Carl: The biggest challenge so far has been to make the system reliable and easy-to-use despite the very complex technology going on behind the scenes. P2P makes everything much more challenging. Security, performance and reliability all become much more difficult when the underlying hardware can be unreliable and slow. 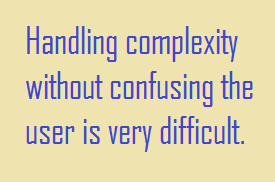 Handling all of that complexity without confusing the user is very difficult. That’s all for today folks, codemakit would like to extend its heartiest congratulations on the success of degoo.com and would hope for more innovative surprises from the firm. Thank you Carl and Mattias (Whose photo can be seen at the right), you've been a true sport answering every question with utmost zeal. If our readers have some queries or suggestions for degoo.com, put them in the comments section and I would make sure that they reach Carl or Mattias. You know we have seen some coding experts in the past too, have a look at An Interview with Metin Saylan from Shailan or Jacob Gube from Six Revisions. The interview with JetBro wasn't too bad; you can check them out too. 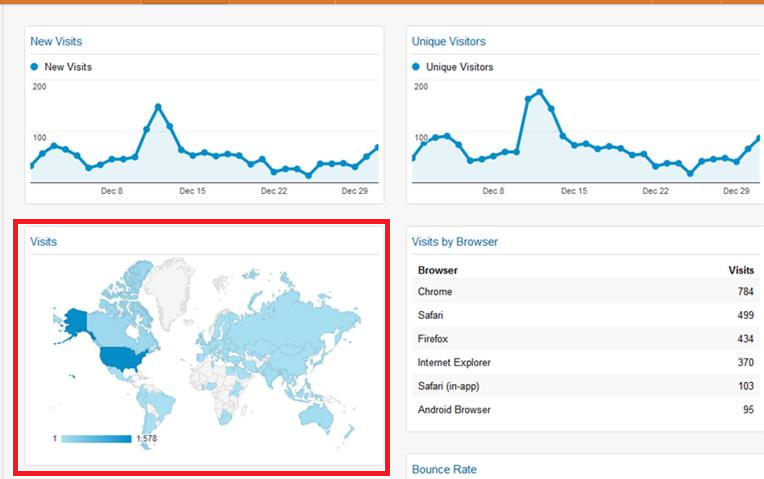 There are two types of visitors on a blog, an impressed one which has returned to the website and an unimpressed one which has arrived for for the first time. Several parameters define the quality of visitors on a website, percentage new sessions and percentage returning sessions are some of them. Percentage New Session and Percentage returning sessions are basically two interdependent parameters which depict the percentage of new users entering the website and the percentage of returning users entering the website respectively. For example, if the percentage of New session is 80%, then the percentage of returning sessions would amount to 20%. This means 80% of the users on your website would be new users who have not visited the website before. 20% would be the ones that have visited your website before and have come for more. There is one fundamental difference between sessions and users. A session is the time, a user spends on the website before closing the window or leaving it. 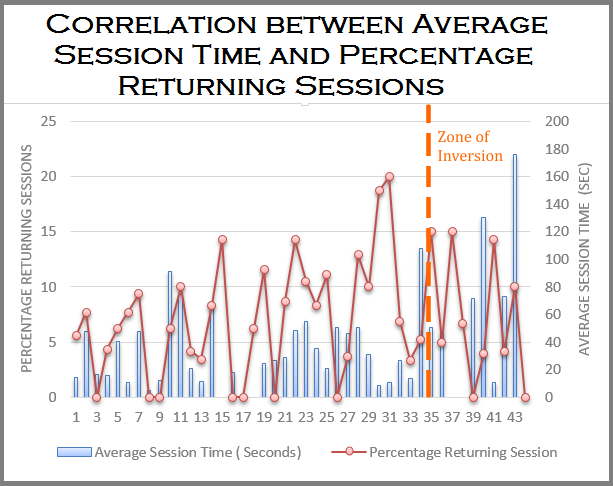 Correlation Between Average Session time and Percentage Returning Sessions. It is interesting to correlate the average session time and percentage returning sessions. 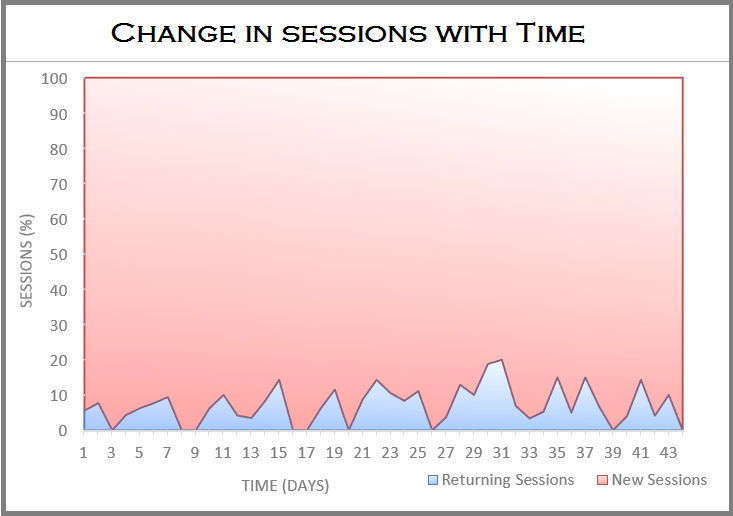 As seen in the graph given below, it becomes very clear that the average session time varied quite proportionally to the percentage returning sessions. This is logical as the returning number of visitors are expected to spend more time on the website. Which is because, new visitors often spend lesser time if they do not agree with the overall layout, design (Font Size, Font Type and Font color) or the writing style of the author. Returning visitors do agree with them and hence are expected to stay. 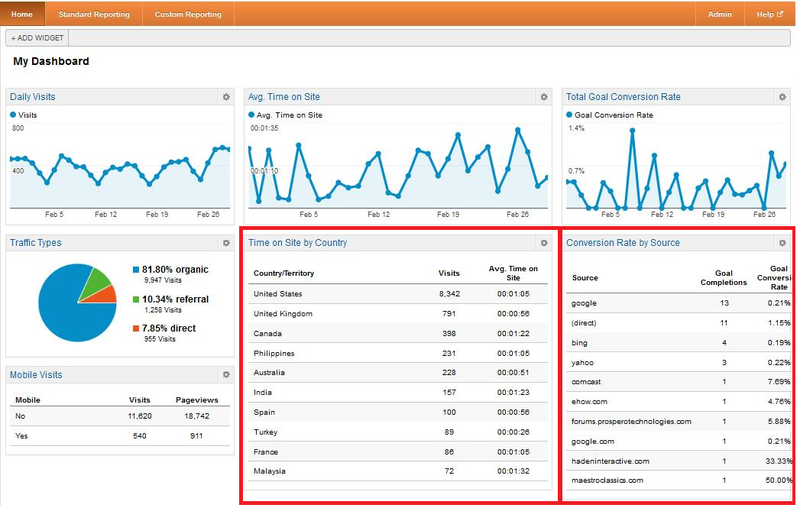 One thing that can be correlated effectively with Percentage of new sessions is bounce rate. 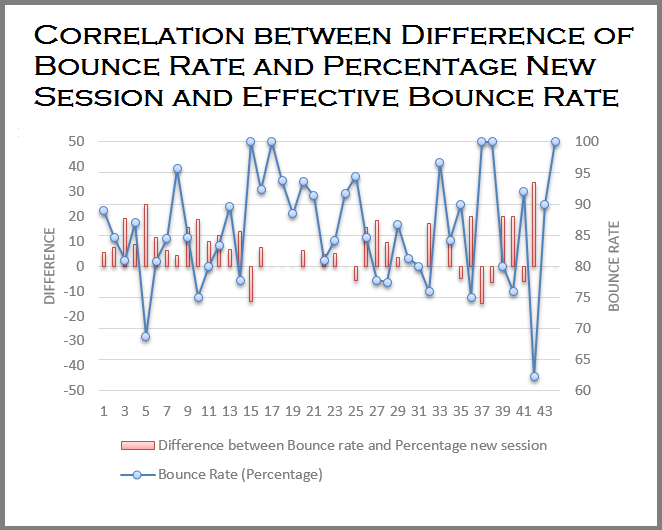 It was interesting to find out the correlation between bounce rates and percentage new sessions. It is however very interesting to note that the Bounce Rate actually follows the percentage new Sessions values until day 35. After 5th Week, it looks as if the relation between Bounce rates and Percentage new Sessions is inverted. Higher the Percentage of new Sessions lower is the bounce rate, which also means lower the percentage of returning visitors lower is the bounce rates. Since the study was stopped after day 44, It is not clear, how long will the trend continue. Since any definite trend cannot be found out from the particular graph, It was decided to go further with the graph between Bounce Rate (B) and The percentage new sessions (PN). Instead a graph was plotted between Bounce Rate (B) and the difference between Bounce Rate and Percentage of new sessions (B-PN). The following is the graph between (B) and (B-PN). 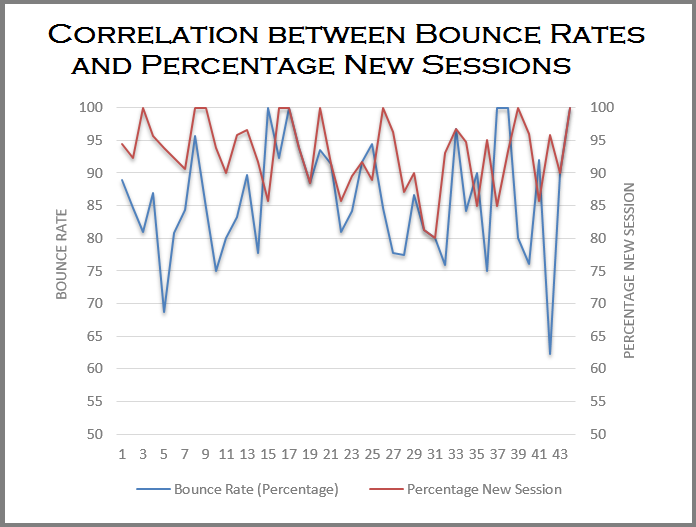 Though generalizations cannot be accurately made from the data, It is found that more positive difference between Bounce Rate (B) and the Percentage of New Sessions (PN) would mean Lesser Bounce Rate.